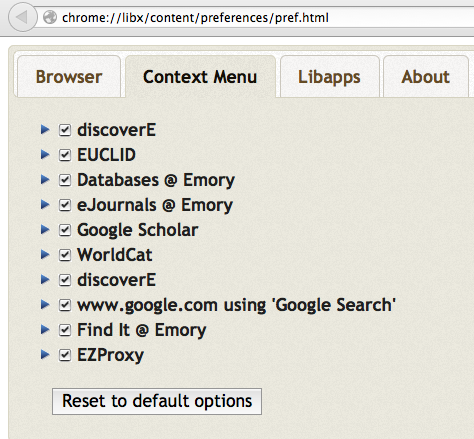 LibX @ Emory is a Chrome extension that provides direct access to Emory University Library resources. Please be aware that the LibX plug-in has been discontinued and the Chrome and Firefox plugins are no longer available. We have been assessing alternatives and hope to make something available soon. Pop-up & right-click context menu: Search discoverE directly from the LibX pop-up or using the right-click context menu. 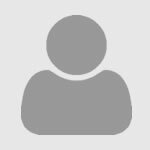 Quick full text access to many journal articles: LibX can use Google Scholar to search for articles and direct you to the electronic copy subscribed to by Emory Libraries. 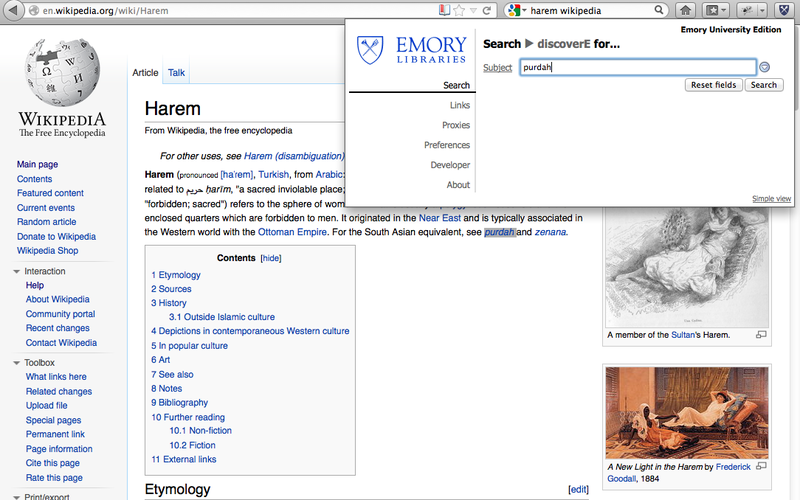 Select a citation, then click Find It @ Emory. Support for off-campus access via EZProxy: Using the Emory Libraries' EZProxy server, you may reload a page through the proxy, or follow a link via the proxy, making it appear as though you are coming from an on-campus computer. Pubmed IDs link to Emory's SFX OpenURL resolver. Example: PMID: 16646082. Support for xISBN: A book title can have different ISBNs for the paperback, the hardcover, even for different editions. LibX supports OCLC's xISBN service, and given an ISBN can find a book in discoverE even if Emory's Libraries hold this book under a different ISBN. 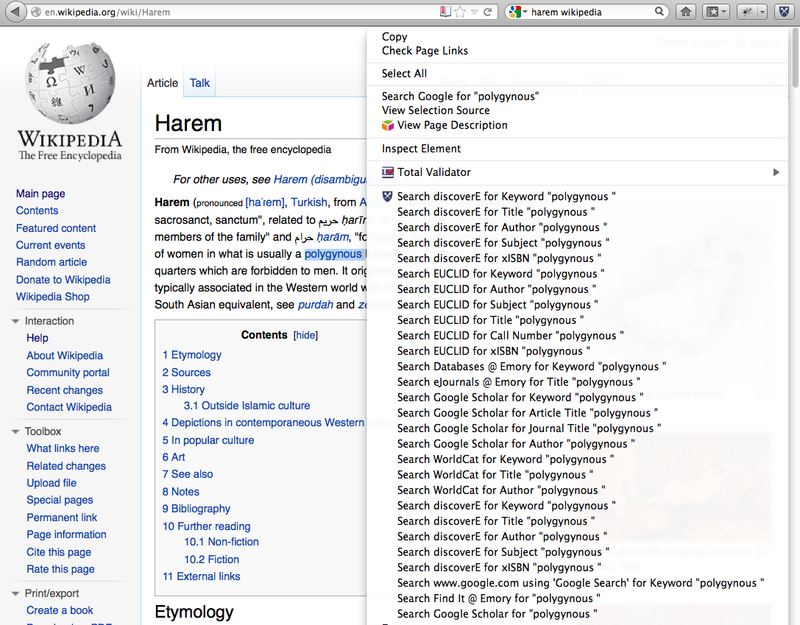 Screenshot of right-click menu configured to display multiple search types. Ignore unrelated items in upper section. LibX is distributed under the Mozilla Public License. The copyright is held jointly by Annette Bailey and Virginia Tech. For more information about LibX, visit the LibX Homepage. LibX is available for customization by other libraries.